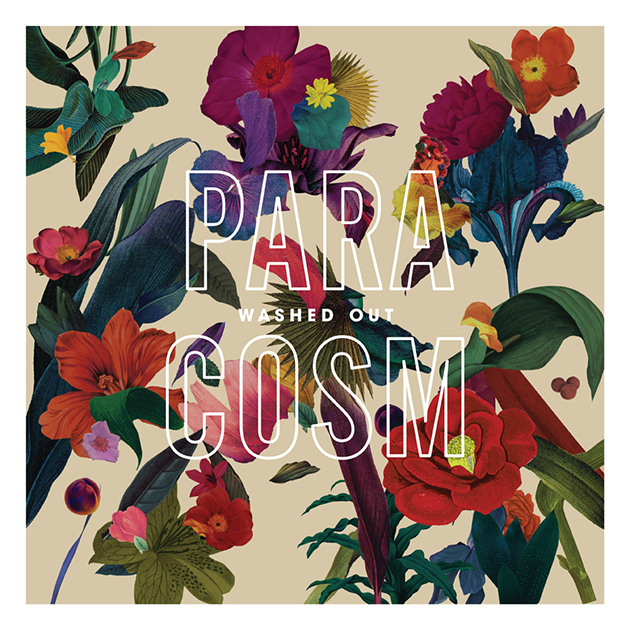 The second album from Washed Out is another sun-kissed dreamy synth-pop affair. Right now it certainly feel right, this will see you right through to the end of the summer. Lush melodies in a clear blue sky with the soaring heat of the sun. Languish in it's beauty. Highly Recommended. Top tracks: Paracosm, It All Feels Right, Don’t Give Up, All I Know.